These books are in no particular order. I'm really looking forward on reading all of them next year. I'm really excited about exploring the Trylle world again. The Trylle Trilogy (Switched,Torn,Ascend) made me the reader I am today and I loved that series so much. When I heard Mrs. Amanda was working on another series set in the Trylle World, it made my whole day. It's coming out next week and I can't wait! 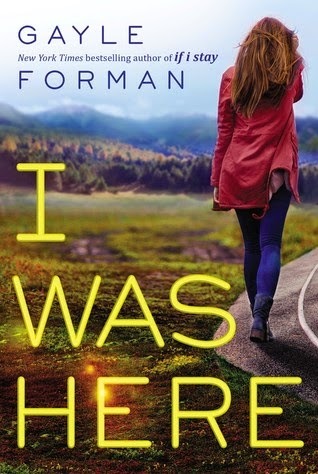 I thought this was a companion novel to the If I Stay duology but I found out it wasn't. It's a new story, a new book written by Gayle Forman and I can't wait to read it. The cover is absolutely beautiful and the summary is very intriguing. 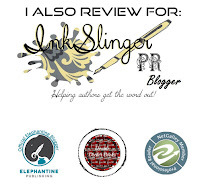 I wasn't a big fan of the If I stay duology but I really loved Just One Day, Just One Year and Just One Night. 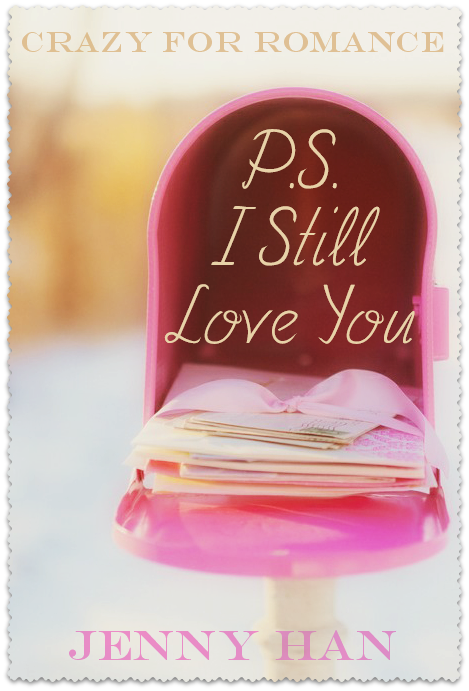 I am so GLAD this book is coming out because the cliffhanger at the end of To All The Boys I've Loved Before sucked! I was literally pissed off. I also thought it was coming out in April, now it's expected two months later. Sigh, anyways, I'm just glad Ms. Jenny Han wrote this book. I literally screamed when I heard Mrs. Kiera was going to write 3 more books in the Selection series. 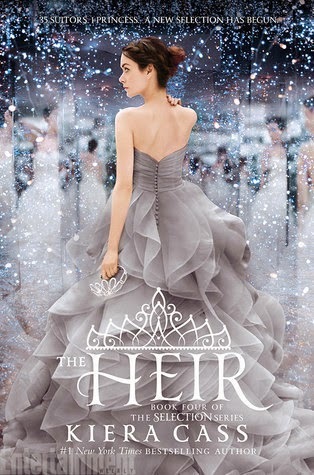 The fact that the protagonist is the daughter of Maxon and America is PERFECT. This is going to be like the Bachelorette but even better! And it's coming out the day after my birthday! YAY! I can't wait for this book too. 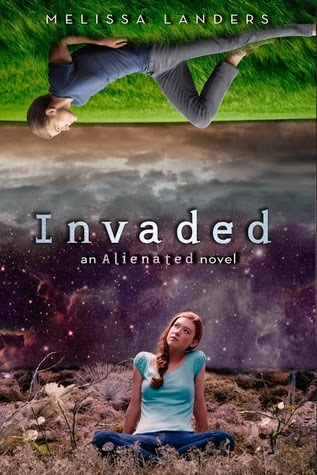 I loved Alienated and I considered it as one of the best books I read this year. I can't wait to hear more about Aelyx and Cara's love story. Also, if you didn't know it yet, Melissa Landers wrote a novella about Cara and Aelyx that is free everywhere it's called "Until Midnight", so if you haven't already, go check it out. Princess Marie-Victoria of England and France has recently wed Kronprinz Wolfgang von Hohenzollen in grand and glorious fashion. As love blossoms into burning passion between the two childhood friends, their growing and tender bond is threatened by jealousies of past paramours. Ronan Astor returns to London Society on the arm of a mysterious French count, looking more ravishing than ever, and her very presence at court promises to cause havoc in the royal marriage and beyond. Can Marie and Wolf learn to trust each other in time to save their love and their kingdom? Meanwhile, the empire's enemies gather, with Iron Knights sparking rebellion in the countryside and Jeanne of Arrk's dark witches rumored to have risen from the dead. 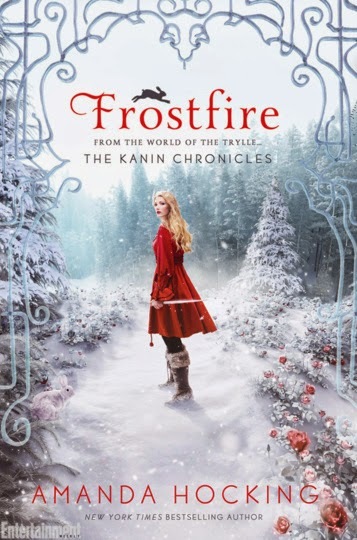 On the eve of Marie-Victoria's coronation, when the legendary island of magic is breached, and Avalon in danger, Aelwyn Myrddyn, the empire's head mage, must make a choice between her heart and her home. But as the truth behind Aelwyn's past deeds come to light, the young queen and her mage face their greatest obstacle yet. Each other. 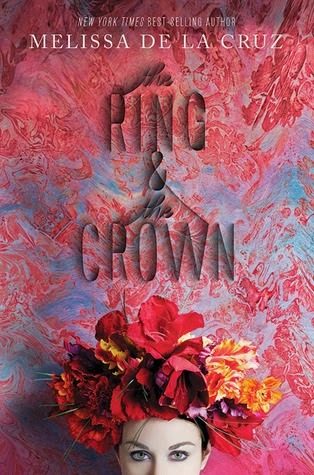 I really enjoyed reading The Ring & The Crown which was a little surprising because I never thought I'd like it. The story was very interesting and I really liked Wolfgang but I don't think him and Marie-Victoria are meant to be together so I can't wait for the sequel to find out what's going to happen next. 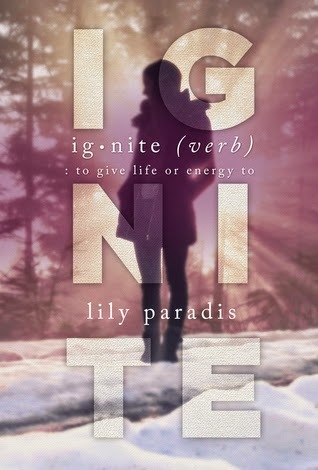 I did think there was something missing after I read Ignite and I'm also glad Ms. Lily will or already wrote Arclight which is Dean's POV of Ignite. I really adored Dean so I can't wait! 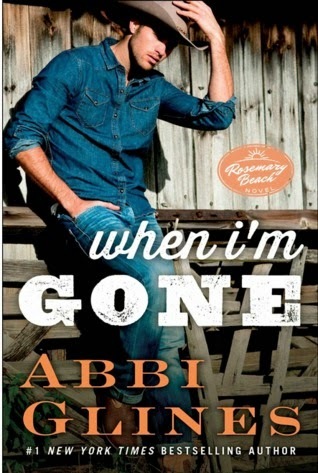 Honestly, I'm always looking forward to read any books from Abbi Glines so it's no surprise this book along with the sequel and the Field Party are on this list. 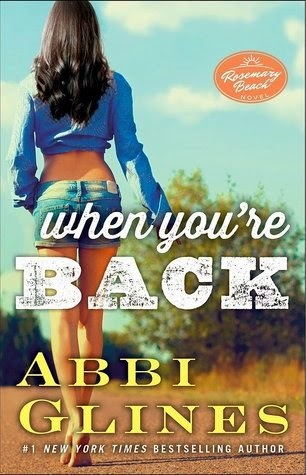 A new YA series set in the world of Southern bad boys, pickup trucks, football and high school field parties. Coming in the Fall of 2015. 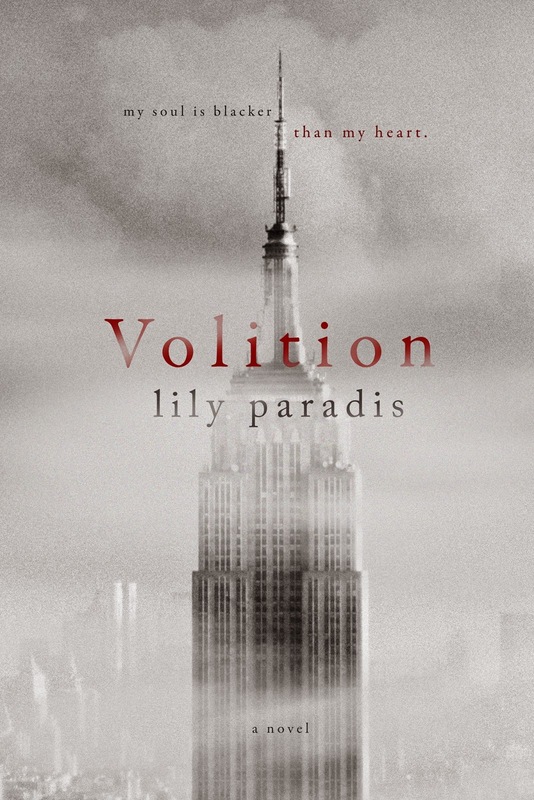 I loved Lily Paradis' book Ignite and she said this book is way different from it which makes it more intriguing. The look of the cover and the summary, this novel sounds really dark and I just can't wait to read something different. 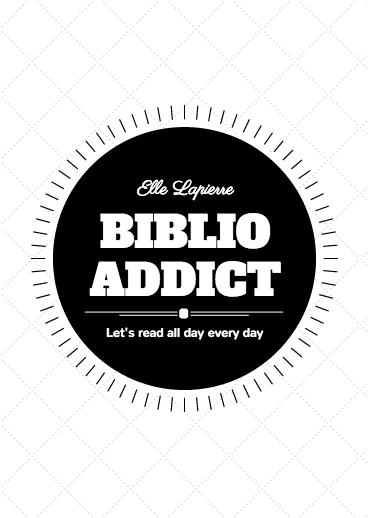 Besides, my goal in 2015 is to read different books from different genres. Although this book is still NA, I still consider it different from the books I mostly read.